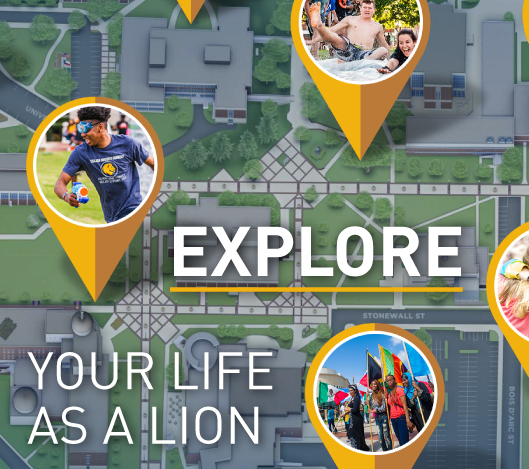 The Texas A&M Commerce Campus Advising Network (CAN) is a forum of sharing ideas and exchanging information related to advising at Texas A&M University-Commerce. The primary goal is to provide its members with opportunities for professional development and peer support, ultimately building a network of resources to enhance student success. The Texas A&M Commerce CAN will provide education and guidance to all advising units and formulate and maintain systems and policies necessary to support effective and cohesive campus-wide advising.